With thieves turning to technology in order to steal your car, there’s never been a more important time to fit car trackers to your vehicles. 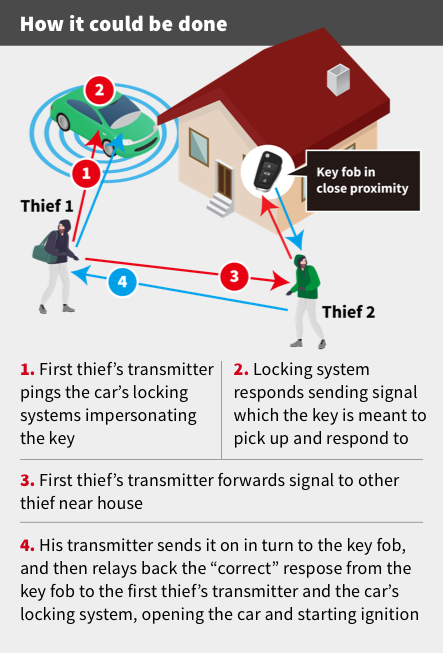 The latest way thieves are stealing vehicles is via relay attack, with the most at risk being cars that use keyless fobs or which use the internet to access the car's infotainment. 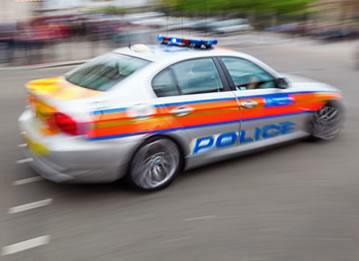 This method sees two criminals working together with one near the vehicle and the other utilising a device which picks up a signal from the key fob anywhere up to 100 metres away. Using the device to mimic the key fob’s signal, the thieves can then gain access to the car and drive it away without the key. Typically when they have driven away, they will then abandon the vehicle to test whether there is a GPS tracker fitted. If there is a car tracking device in use and it is recovered, they will leave it alone, but if there isn’t one fitted they will return to pick it up. All manufacturers are at risk, with Ford, BMW, Mercedes-Benz and Peugeot, in particular, all falling victim to the relay theft technique in the past. Insurance approved trackers are therefore becoming more and more important, not just to your everyday motorist but to fleet managers who run fleets of vehicles including HGVs, vans, motorbikes, and plant and machinery vehicles. 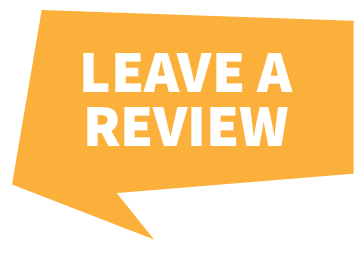 Having a tracker is important for a variety of reasons whether it’s protecting your asset(s), giving you peace of mind or ensuring that your vehicle can be recovered in a timely fashion. 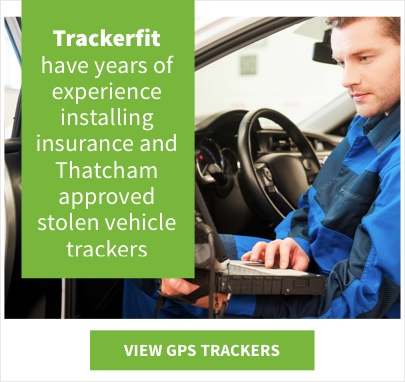 Trackerfit have years of experience installing insurance and Thatcham approved stolen vehicle trackers from the likes of Vodafone Automotive, Trafficmaster, Tracker, Box, and many more. 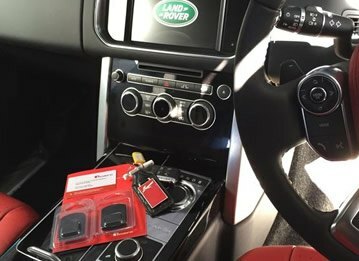 Our car trackers use cutting-edge technology to recover vehicles fast, often within an hour of them being taken, so that whether your prized Range Rover Velar has been taken or one of your fleet’s Scania trucks has disappeared you have complete peace of mind it will be recovered in a timely and safe manner. 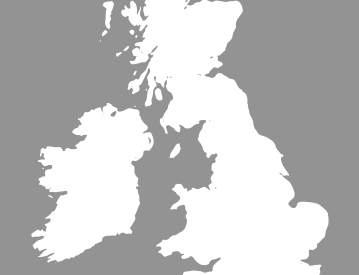 Specific to your needs, we can offer you Thatcham Category 5 (the highest spec tracker ideal for high-value vehicles), Category 6 (tracked with an accuracy of a few meters in the UK and Europe) and Category 7 which provide an excellent level of standard vehicle security. 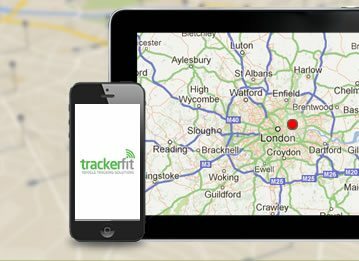 With more than 25 years' experience in the industry, Trackerfit offer nothing but the very best.